Christmas is coming ….. and parcels too. 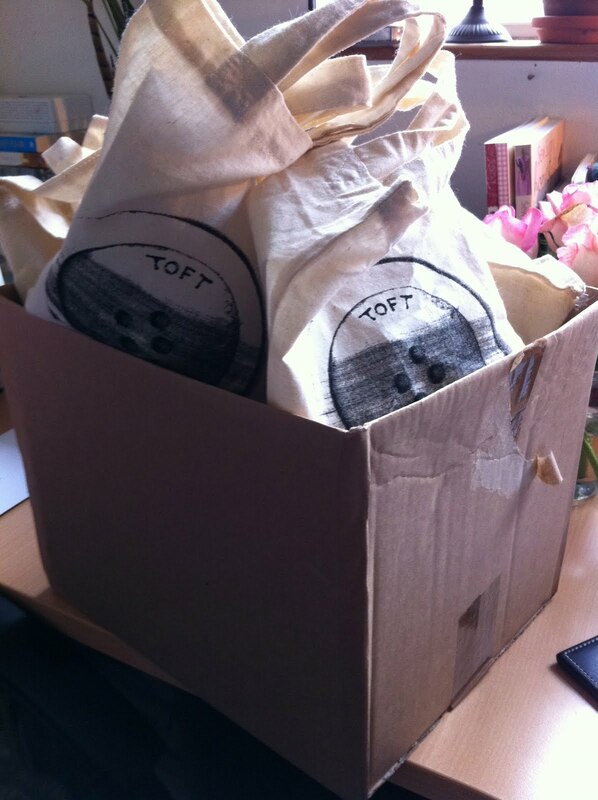 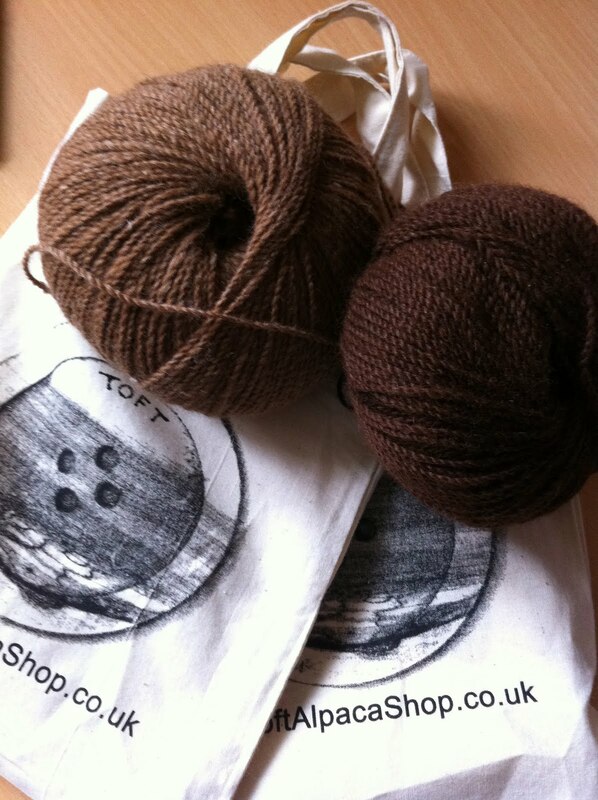 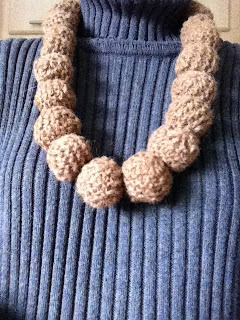 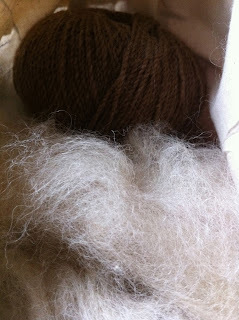 A lovely parcel arrived last week from The Toft Alpaca Shop and fingers itched to get started ……. Such gorgeous packaging. Good enough to be given before being made up ……. Deep, luscious colours and the softest of fleece ……..
Lots of presents to knit ….. and another one finished. 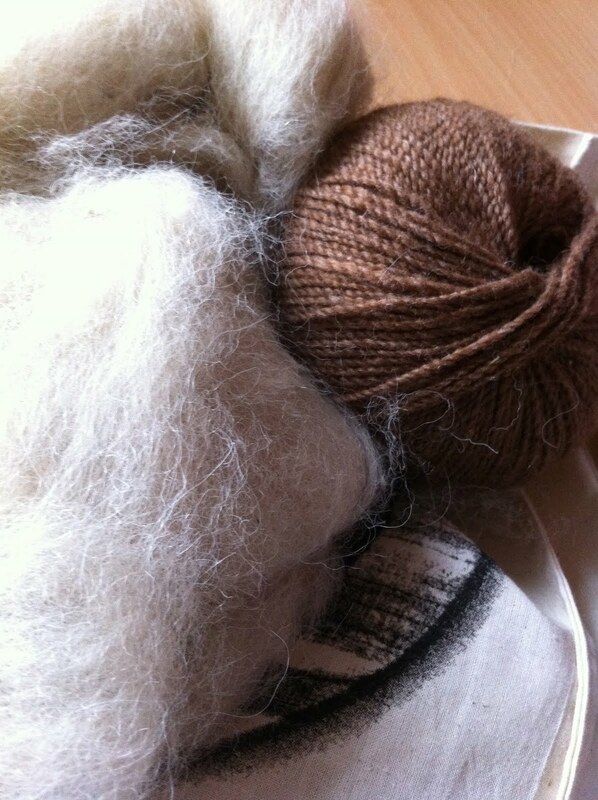 Hope she likes it ……..